with a 100 year archival value to stand the test of time. Metallic paper is also available at an additional cost. A frame can be added at an additional cost. Studio has a wide selection. Studio offers a wide variety of specialty mounts and edge selection. If you have an image not taken by Studio for the card, additional fees apply. All information and pricing subject to change without notice. 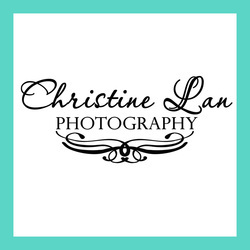 © 2019 Christine Lan Photography. All Rights Reserved.